Recently, today an oncoming BRT bus (One of the Red buses) from Ikorodu caught fire on crossing the mile 12 bridge here in Lagos. 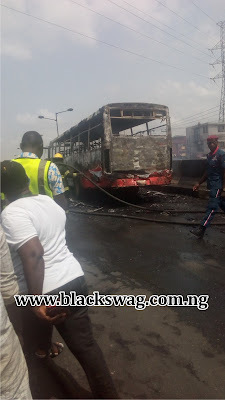 it took the intervention of the Fire Fighters, Police and LASEMA to stop the fire from spreading and Secure the area from upcoming vehicles although the vehicle was burnt down already. 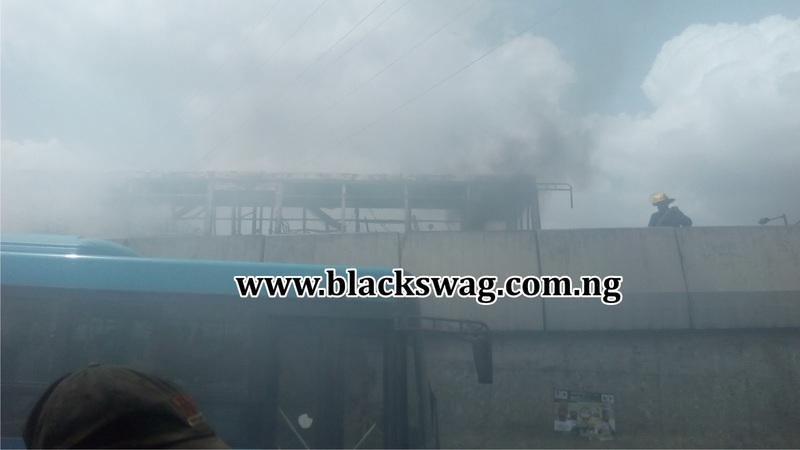 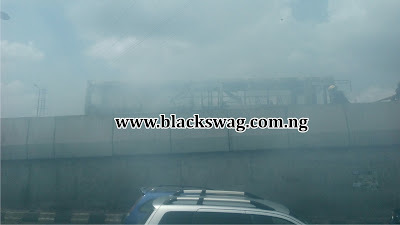 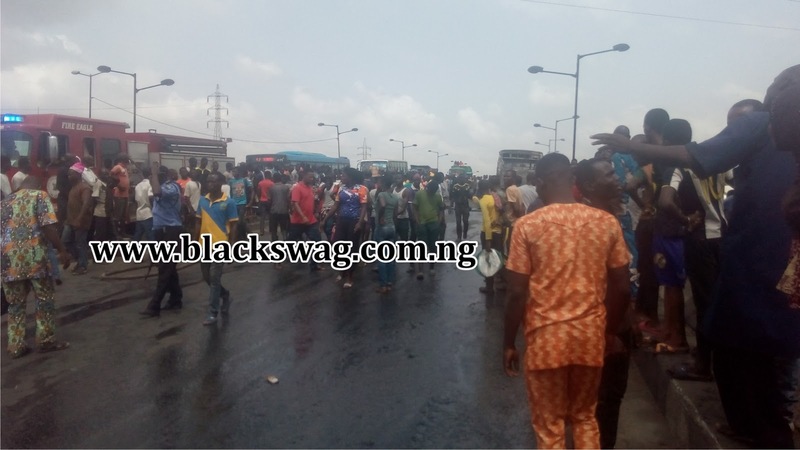 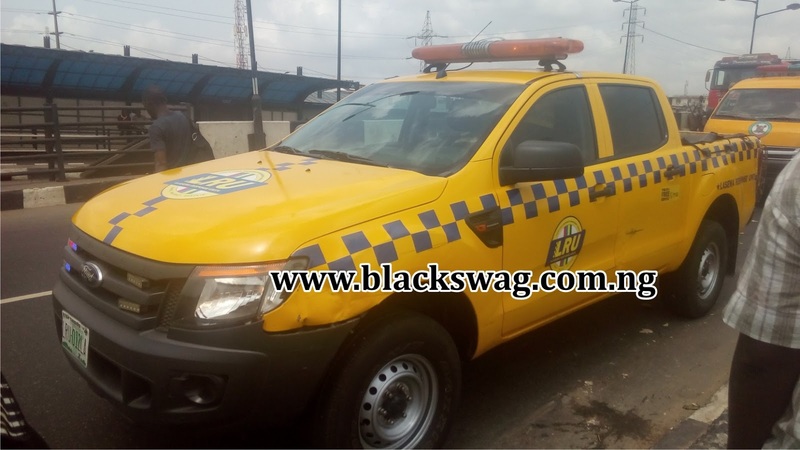 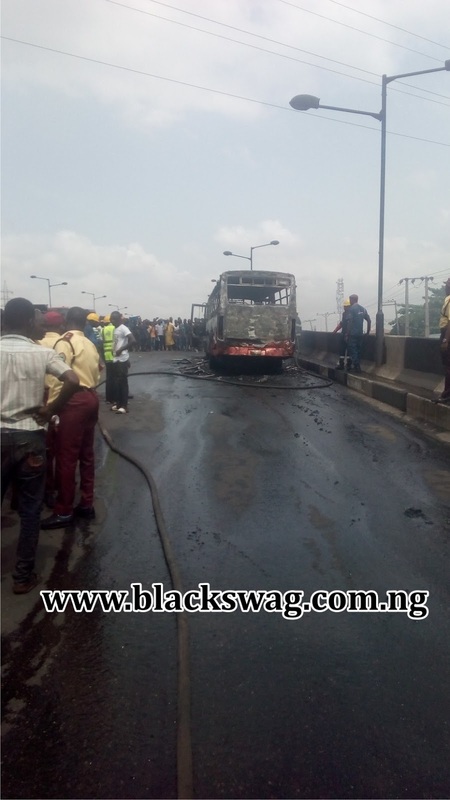 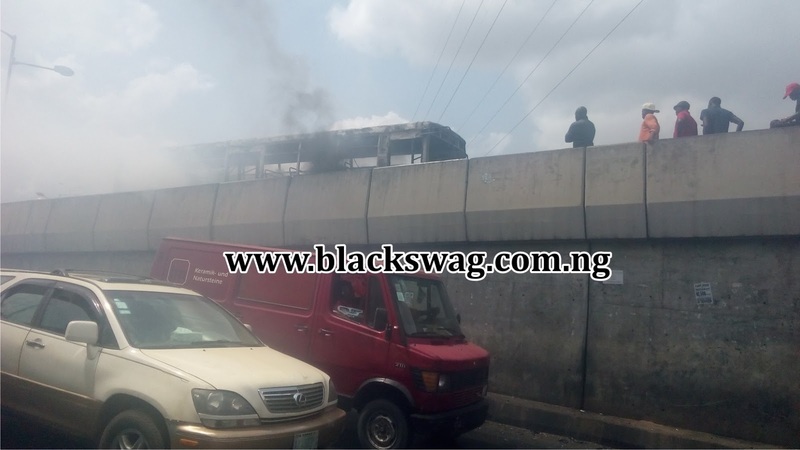 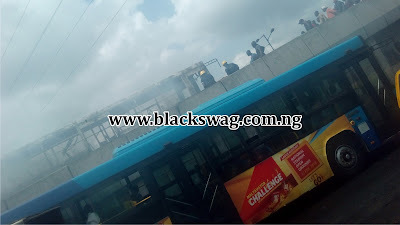 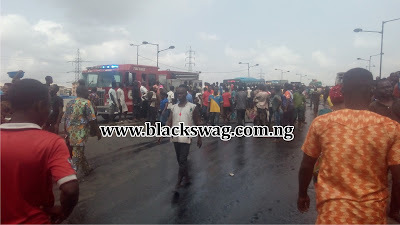 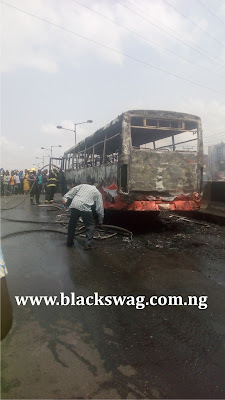 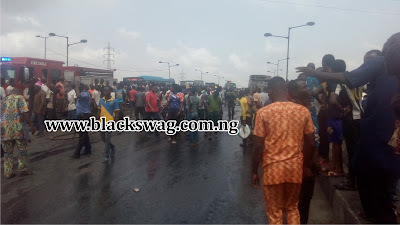 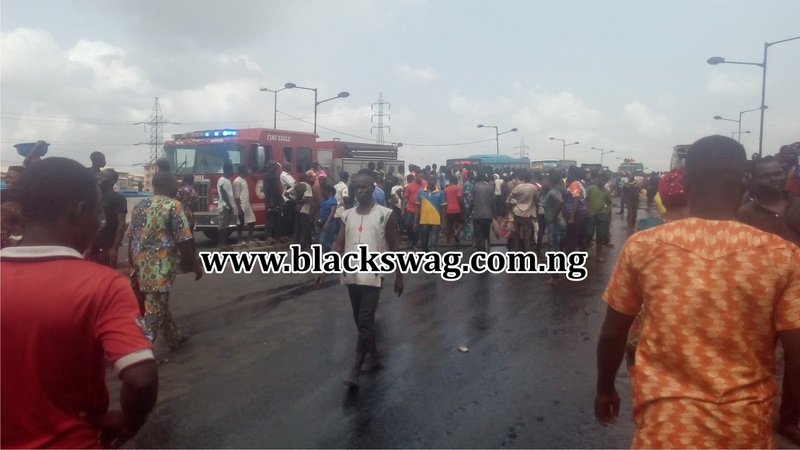 0 Response to "VIDEO - BRT Bus Catch Fire Today At Mile 12, UnderBridge Lagos | Black Swag Blog"